HomoQuotable - Ricky Martin - Joe.My.God. “I’m very sad about the turn the discussion on Criminal Law is taking in Puerto Rico that proposes the elimination of aggravating factors in cases where crimes are committed out of prejudice toward the victim. 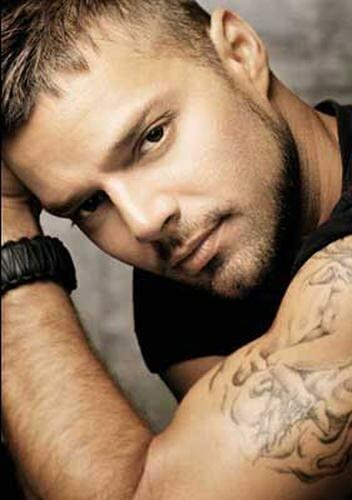 They ought to do their homework and review a little the Universal Declaration of Human Rights, which says that everyone – the citizens – are equal before the law and have, without distinction, the right to equal protection under the law.” – Ricky Martin, on Puerto Rico’s move to exclude LGBT people from hate crimes protections. RELATED: Change.org has launched a petition to Puerto Rico’s legislators.